What has been best tip provided to you regarding buying supplies? 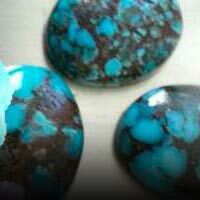 Word of mouth-Often you can buy supplies(ex.turquoise) because they knew of interest. Only buy from trustworthy sourxes. Kemameyab Imports- .Albuquerque- Alameda & I-25. Buying Directly - Also dealing directly with the refinery will save you a buck or two, especially gold.